Hey all.. 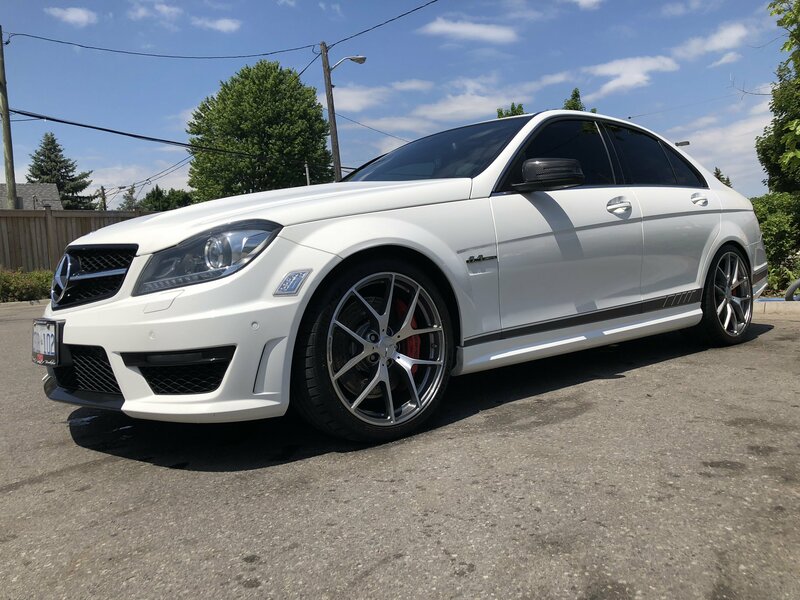 Owner of a 2014 Mercedes AMG C63 507 edition. V8 6.2L all motor pushing out 507 hp Just watched a bunch of Adams product reviews on youtube and Fiona (my car) is going to be getting some good treatment! 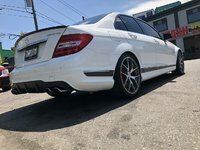 Just bought a wheel cleaner kit and going to get the adams swirl killer kit as well because I'm planning on ceramic coating my car either it being the new ceramic spray or the original one. Haven't completely decided yet! but I know I will be asking questions here and there. Anyway everyone meet Fiona!